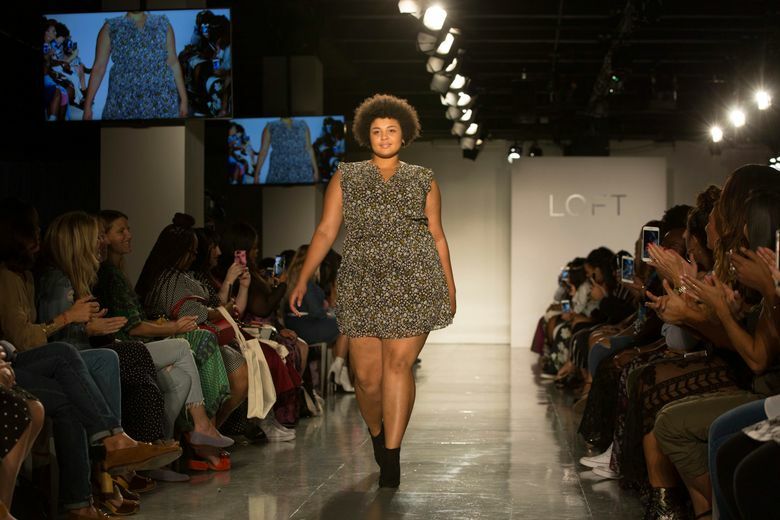 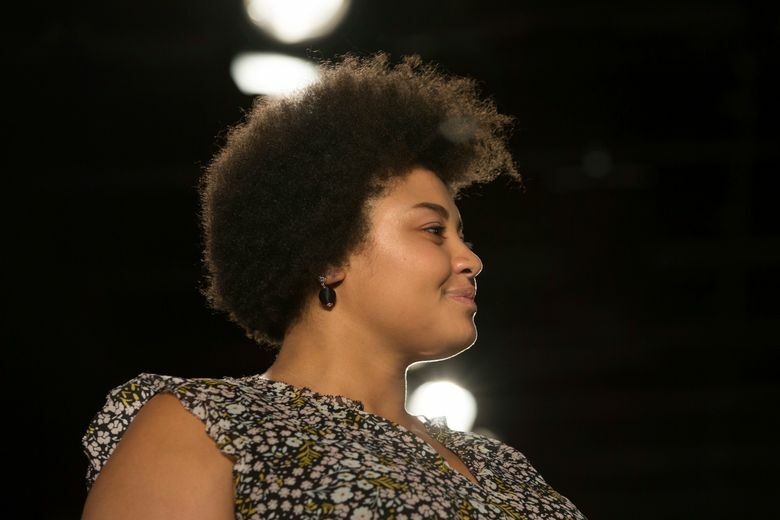 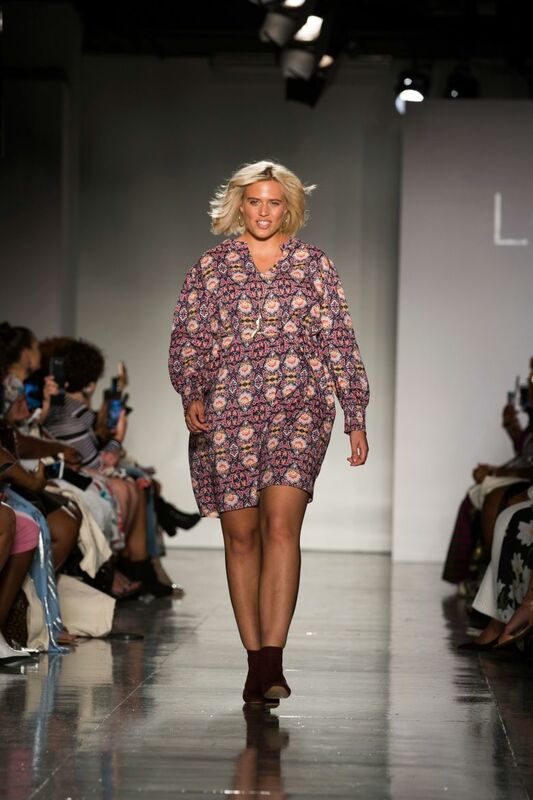 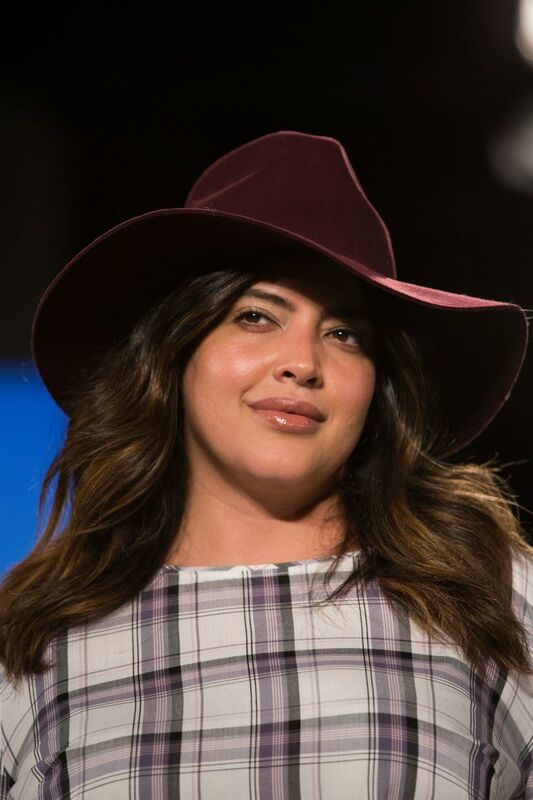 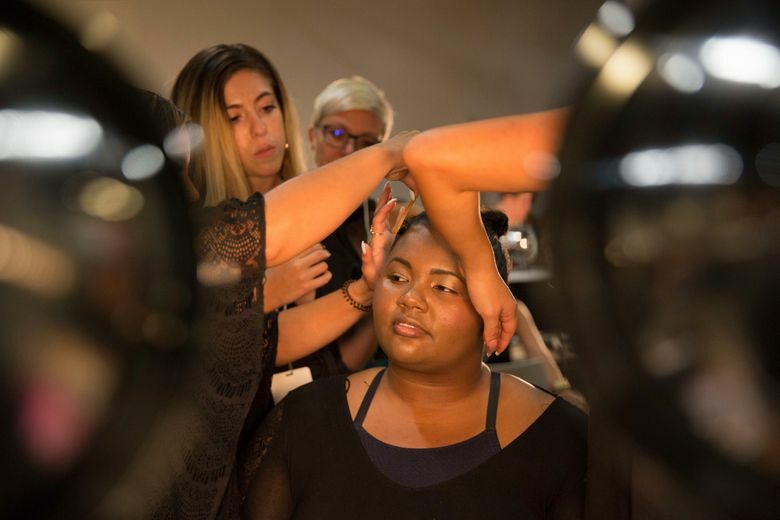 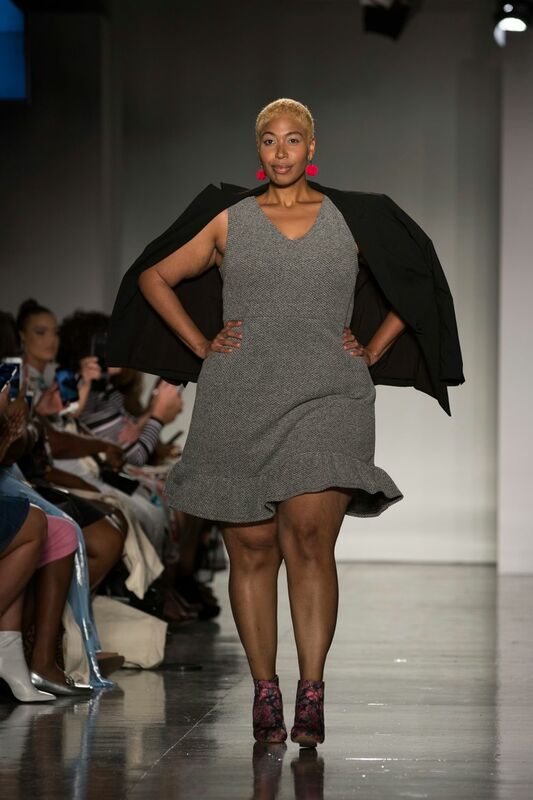 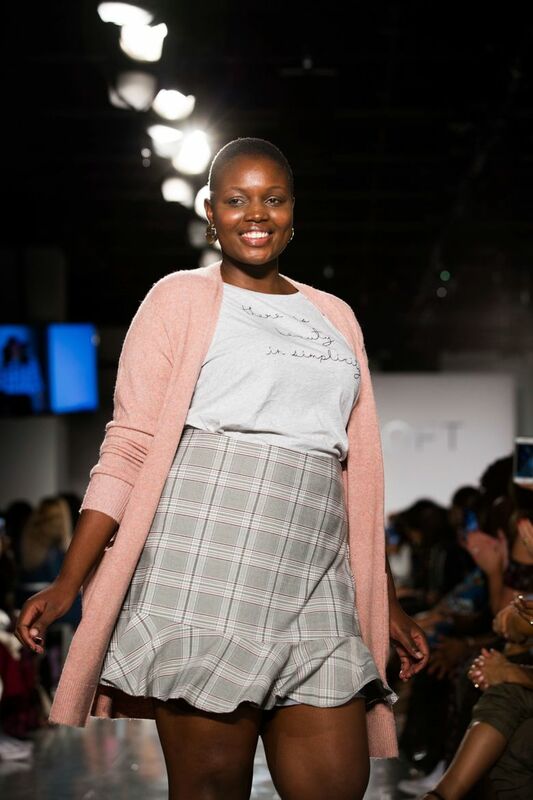 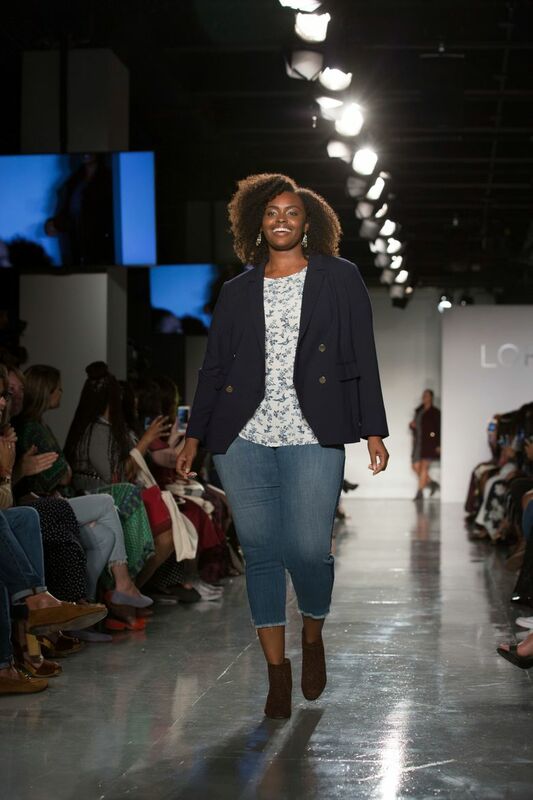 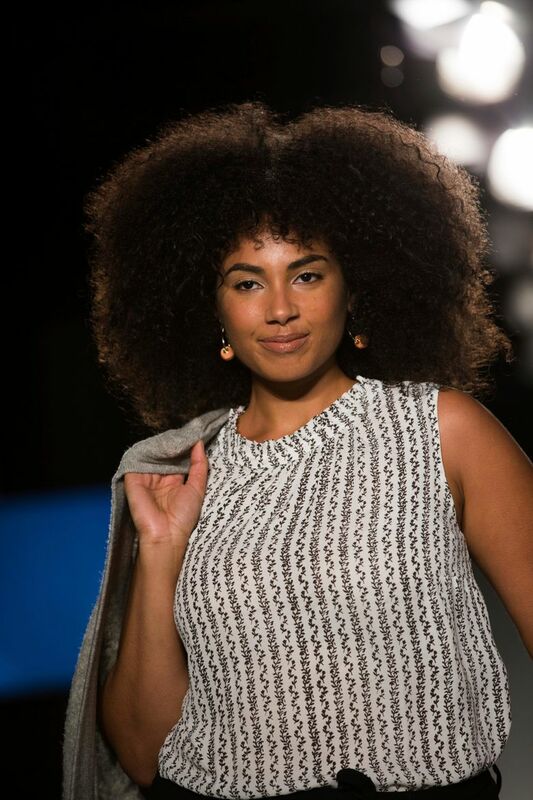 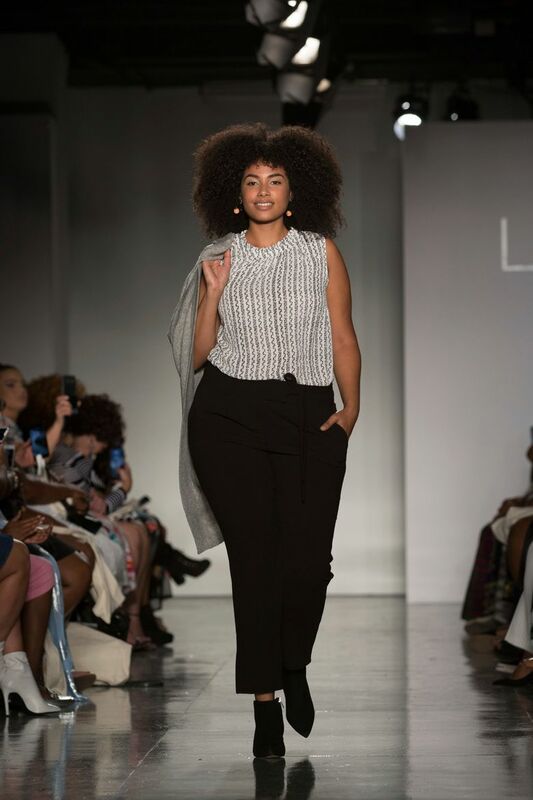 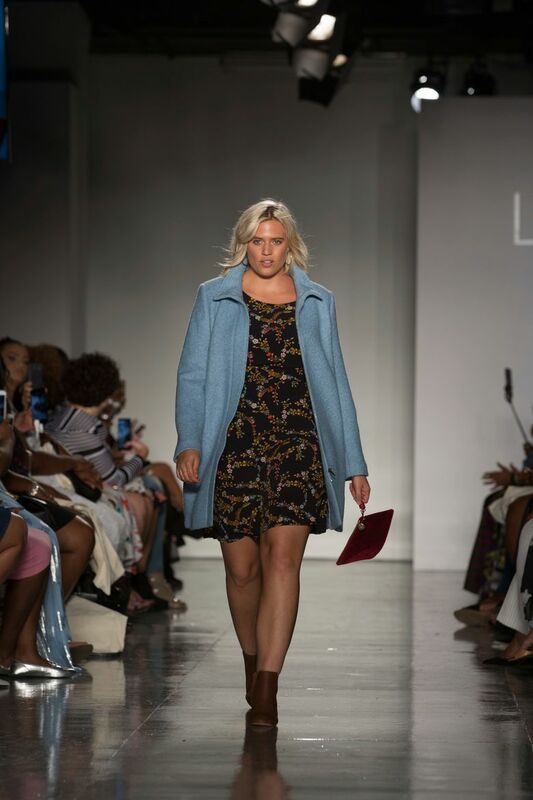 NEW YORK (AP) — To woots and cheers from the crowd, women with bodies not often seen on fashion runways strutted with smiles on their faces wearing pieces from Loft’s new plus line, including five cast from hundreds who attended an alternative New York Fashion Week event, The Curvy Con. 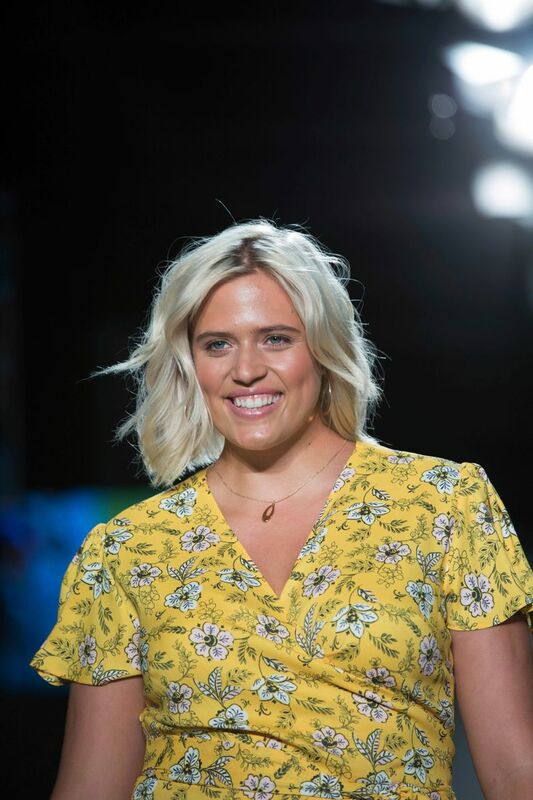 Reese, also on the panel, sees the size movement momentum as demanding basic “rights” for larger women. 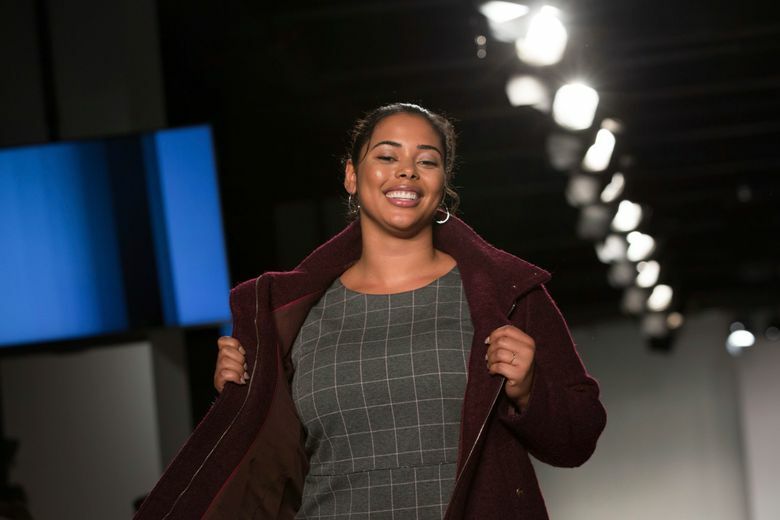 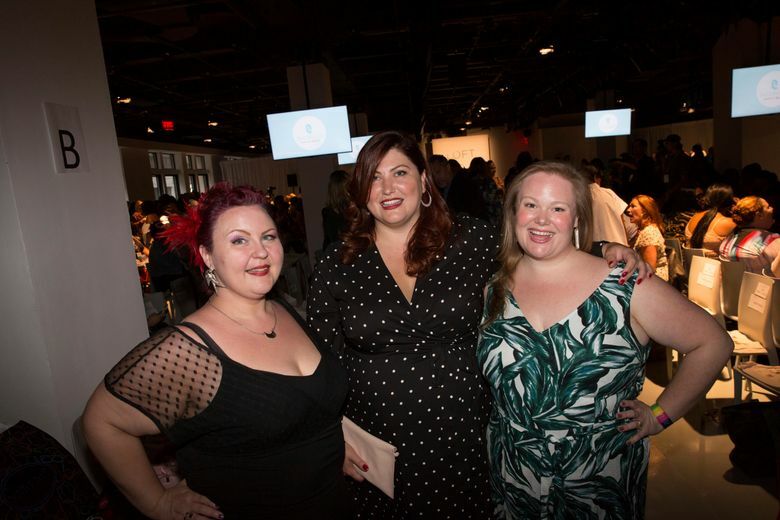 The movement owes a debt to social media bloggers and other influencers like the CurvyCon founders, along with designers and brands who have come around, she said. 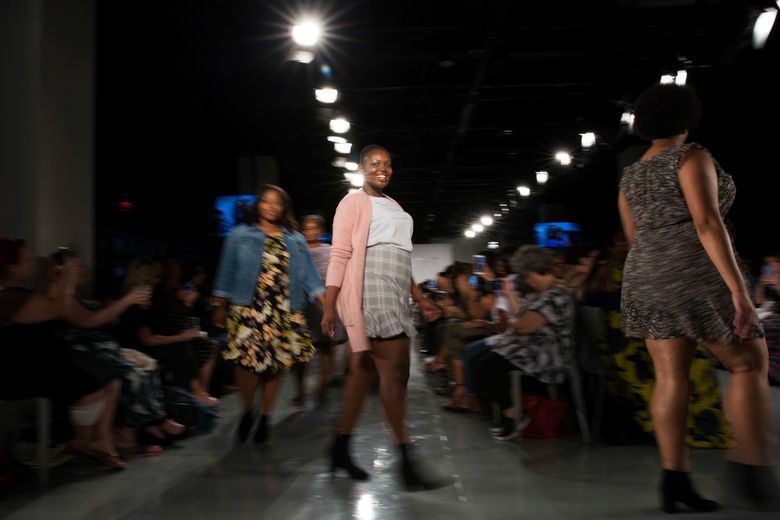 Reese is pushing for initiatives to better educate designers on the fashion school level. 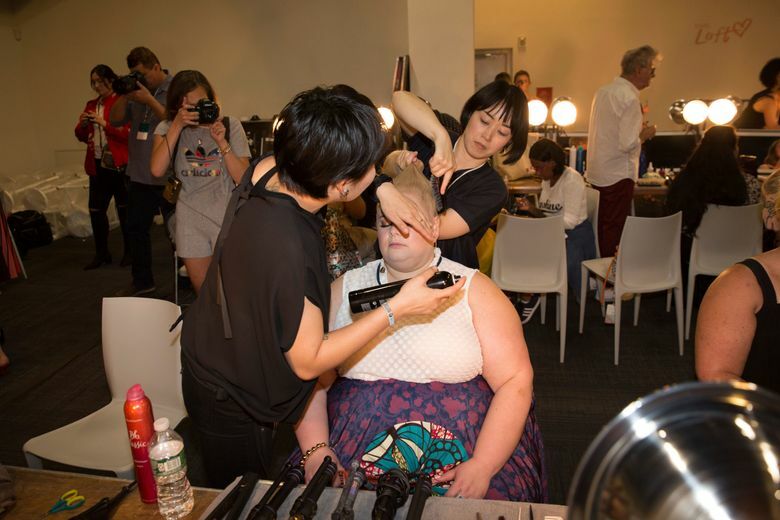 Today, thin is how they learn to draw and create, she said. 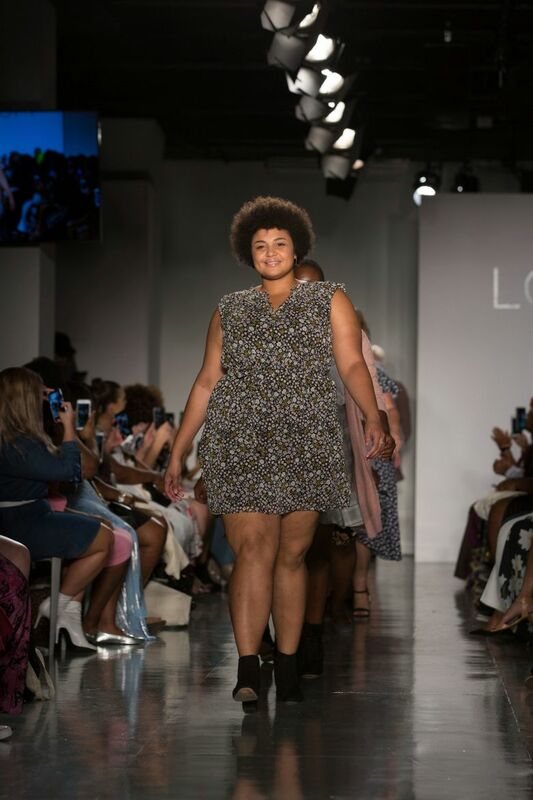 She also questioned the notion of “size ghettos” in stores, where plus sizes are sequestered rather than mixed in with smaller sizes.